Never Forget: The liberal mainstream media is the enemy of the people. President Trump fired up the troops at Al Asad Air Base in Iraq and later at a stop in Germany. The liberal media attacked the US Soldiers for bringing MAGA hats with them to meet the President of the United States so he could sign them. 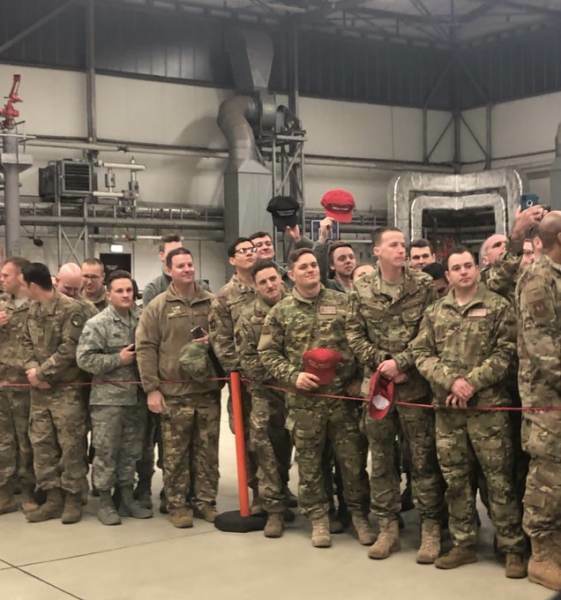 One liberal reporter, Jennifer Epstein, complained about the US soldiers at Ramstein base in Germany with MAGA hats and a Trump flag. The anti-Trump media was OUTRAGED that this was allowed to happen. 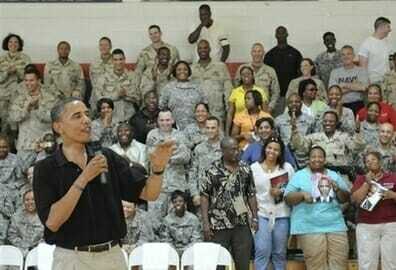 Of course, the liberal media SAID NOTHING when US soldiers carried photos and hats with them when Barack Obama came to visit. Obama fans carried Obama photos with them as he spoke in Afghanistan — as a candidate! This photo was DURING THE CAMPAIGN! 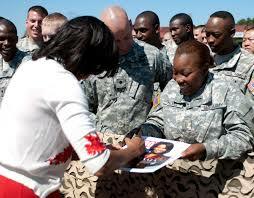 Obama frequently signed swag for his fans and the military during his brief stopovers with the troops. 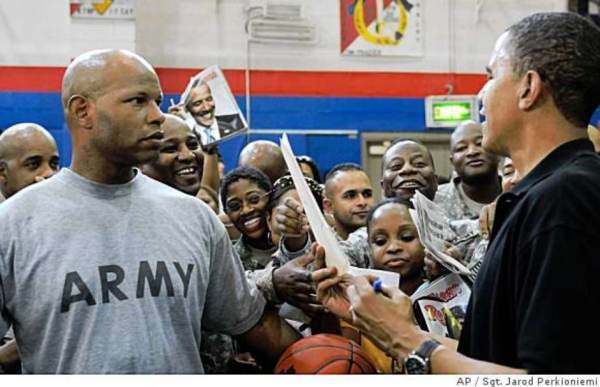 FLASHBACK: Barack Obama Signed Obama Pictures for Troops in AfghanistanKuwait and at US Bases — MEDIA SAID NOTHING!